TVS racer Aishwarya Pissay secured a podium finish in the women's class of the two-day rally completing 29th overall, while privateer Ashish Raorane completed the gruelling race in 27th place overall. 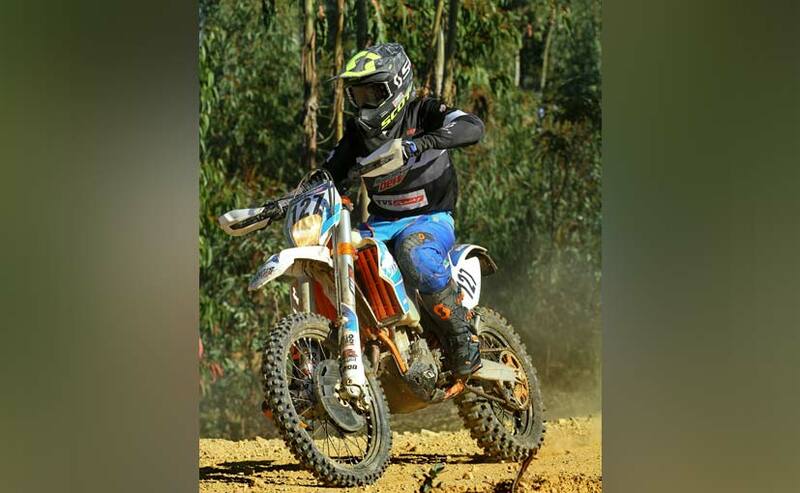 The second round of the FIM Bajas World Cup Rally ended on Sunday and Indian riders Aishwarya Pissay and Ashish Raorane traversed the challenging terrains of Portugal to complete the gruelling rally. 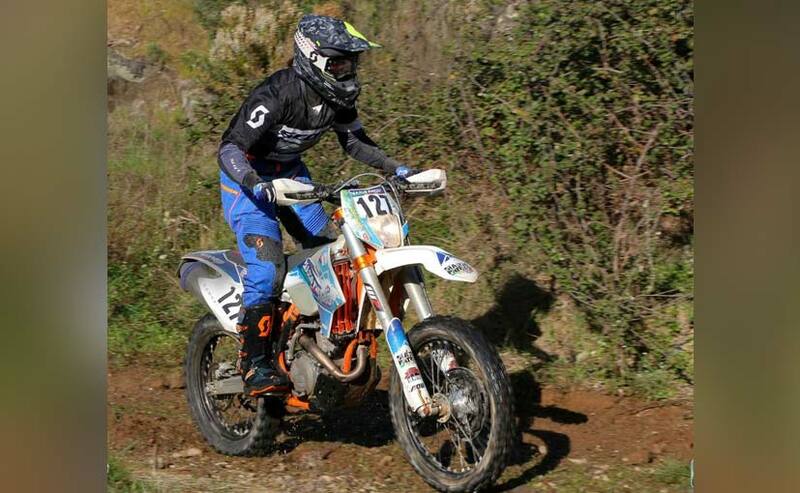 While Ashish managed to complete the race in 27th place overall, while Aishwarya finished in 29th place in the Baja do Pinhal. Pissay though managed to bag a podium in the women's category of the rally with a third-place finish and was placed fourth in the junior category. The two-day rally saw the riders complete a course of 364.69 km. Aishwarya's completion of the rally is also commendable as the TVS racer managed to do so after enduring a nerve pull on her right hand during Stage 1 on Saturday. The injury affected her pace but she managed to complete both stages. Speaking on her injury and the performance, the 23-year-old said, "I had problems using the throttle and because of that, I could not have the pace that I wanted. Otherwise, it was a good day of riding for me as I managed to finish the stage without any crashes. My performance could have been a lot better but I hurt the nerve on my right hand forcing me to take it easy on the bike." Summing up her performance, Pissay said, "I am extremely thrilled to have completed this rally and collect points for the Baja World Cup. The rally was quite challenging with lots of enduro sections, but I managed to avoid any crashes. With the nerve strain on my hand, I couldn't push up my speeds and that affected my overall performance. I will continue to train and learn from this experience to be fully prepared for the Baja Aragon, the third round of the World Cup, in July 2019." Meanwhile, the two-day rally was a series of hits and misses for privateer Ashish Raorane. The Indian rider attracted a number of penalties at the end of the 191.27 km first stage due to penalties, which meant he started down the order on the second. The dust from the quad bikes didn't help matters either slowing his pace over the 173.42 km special stage on Sunday, claiming 27th place overall. With Round 2 complete, both Indian riders are now prepping for the third and final round of the FIM Bajas Rally - Baja Aragon. Aishwarya will be heading into the third round with a total of 40 points, having second 25 in Dubai and 15 more in Portugal.